The Shelillon is a hybrid dog, also known as a designer dog. The Shelillon is a cross between the Papillon and the Shetland Sheepdog. It is not always possible to determine the characteristics, temperament or traits of a mixed breed. You will likely find the Shelillon has a combination of the characteristics found in both the Papillon and the Shetland Sheepdog. Pico, the Shelillon hybrid mixed between a Papillon and a Sheltie. 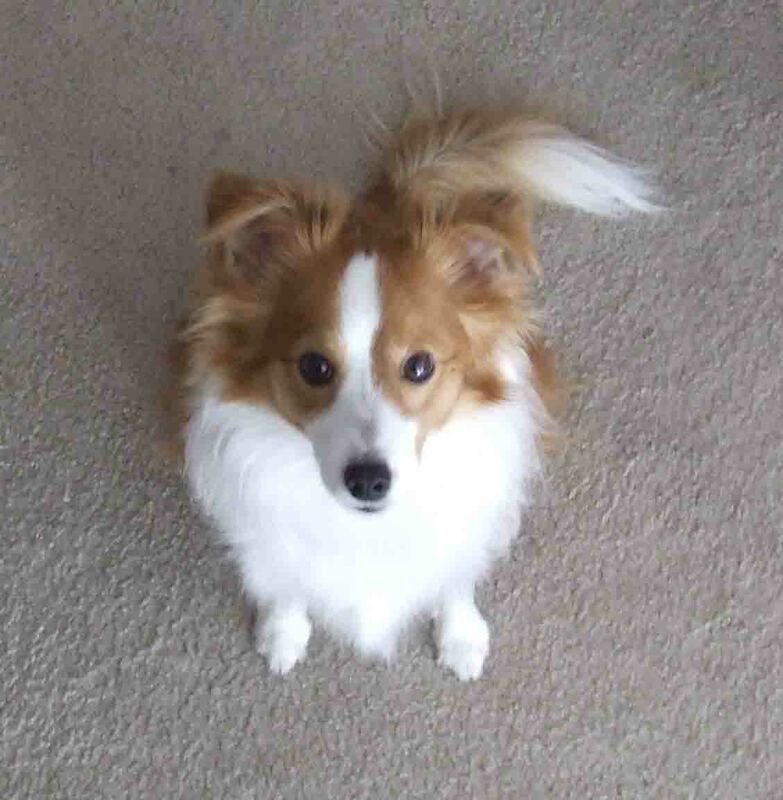 I have a papillon/sheltie cross. Both parents were purebreds. She is the best dog I ever had (14 years old now, and still going strong). She is a little timid though, but that’s ok with me. Surprisely doesn’t bark much. She looks much like the picture posted. I have so many people asking me what breed she is. I have a Shelillon named Max. Looks a lot like Pico, but more yellow. He is a wonderful little dog. Doesn’t bark a lot…a little distrustful until he gets to know you, then loves attention. Very smart and full of energy. I have a Shelillon who looks exactly like Pico they could be twins. He can be a love once you get beyond his barking. Pico is now 7 and she has been such a delight! She is very playful. Very smart and can pick up a new trick in 5 min. She is also timid at first when she meets someone new but generally you will be her bff after a few min. with u. She is full of lfe and we hope to have her for a long time. I have only come across one other shellion but he looked more like a large papillion. I have a Sheltie/Papillon named Tug. He is almost 4 years old and has been the best dog ever. I’m looking for another puppy of the same breed–does anyone know of any litters? I’d love one that looks like Pico! I am getting a new puppy on April 29. She is a sheltie/papillions mix, both parents are pure bred. 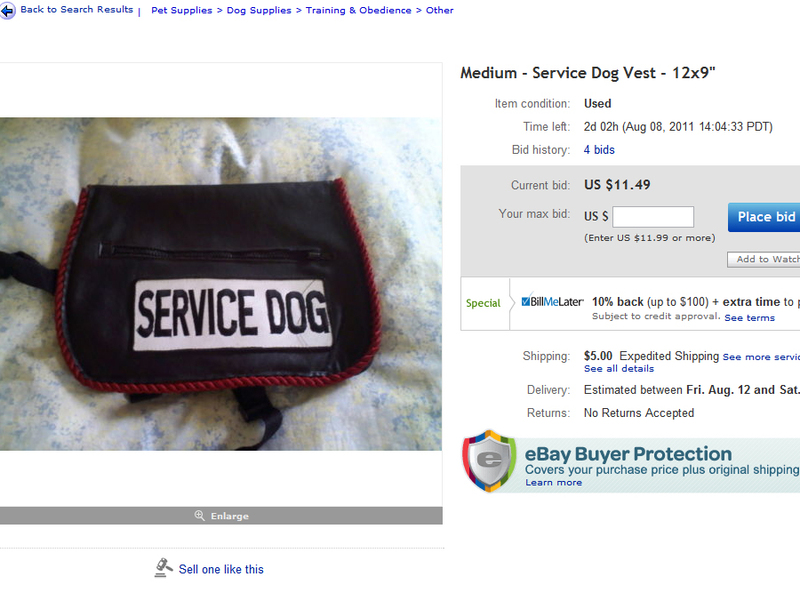 I found her on ebay pets in the Detroit area and there are still several puppies available. Hope this helps. I can’t wait for my new little girl! I have had 2 shelties in the past and they were such wonderful dogs, but I have never had one of this hybrid type. Glad to hear what others have to say about this breed. I have a little dog that I rescued 10 years ago that I’m sure is a Shelillon. Molly completely fits the description, looks and personality. Probably the best dog I have had, and there have been many! I recently lost my GWP and don’t want another large dog. Because Molly is at least 13 I would like to find this Papillon/Sheltie combination, but there’s not a lot of information out there. Wondering if I need to breed my own. Like many of you, anyone who meets Molly would love to have one. Has anyone else found a good source for Shelillons?? I would love to have another one! If you do breed them, please let me know! We have a supposed shellilon named Princess Buttercup. She is a sweetheart as well as a fearless hunter and wild woman. She is very protective.